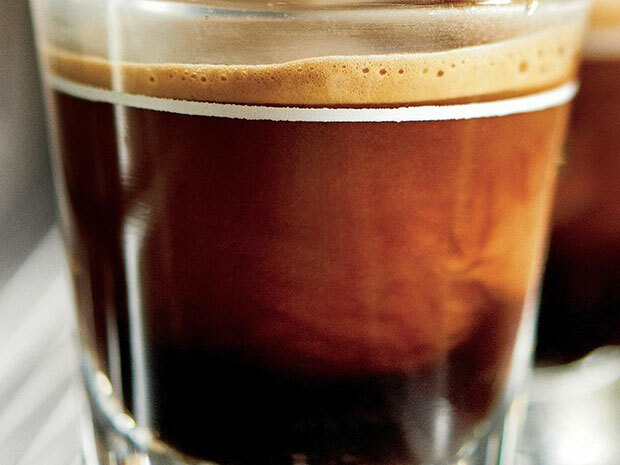 Dining locations at Indiana University in Bloomington, Ind., have imposed a limit on how many espresso shots students can add to drinks after a student recently requested 20 such shots, The Indiana Daily Student reports. Students can now only add up to four shots of espresso to drinks purchased on campus. The university has also posted notices throughout dining locations to inform students about the side effects of caffeine and help them make healthy choices. Read the full story via The Indiana Daily Student.